Everyone knows that the best network setup for a gaming PC is a direct wired LAN connection between one’s computer and router. But not everyone is able to route a LAN cable from their router to their computer, for a myriad of reasons such as the distance as well as obstructions between the two devices. This means many users are limited to using Wi-Fi to connect their computers to their routers and in some cases this proves to make online gaming troublesome because of unstable or weak connections. So we’ve come up with five ways you can improve the quality of your Wi-Fi connection to make sure you can play your online games uninterrupted or unhindered. One of the reasons for an unstable or weak Wi-Fi connection at home is the distance between the router and the computer as well as the number of obstructions between them. 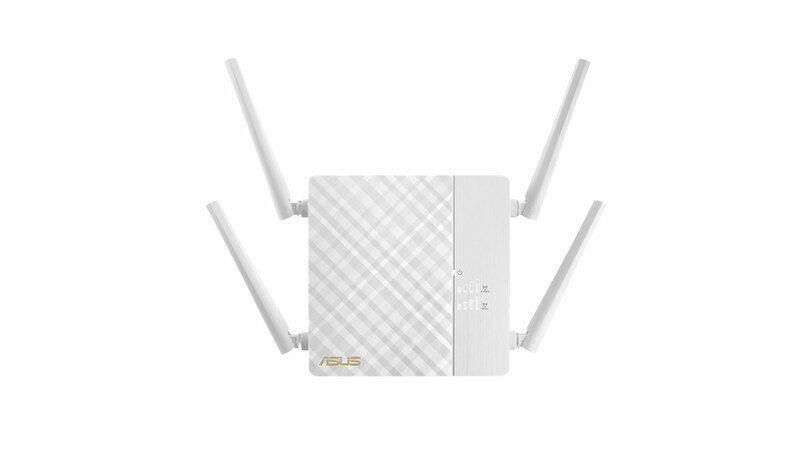 To solve weak or unstable Wi-Fi signals, one can purchase a range extender or repeater, such as the ASUS RP-AC87 Wireless-AC2600 dual-band repeater, which acts like a bridge to connect the router and the computer. With a range extender or repeater in between the router and computer, Wi-Fi signals will definitely become stronger and more stable. It must be noted though that while a range extender/repeater may make Wi-Fi signals in your home stronger and more reliable, it may also reduce the overall speed of your connection. So it becomes a trade-off between stability and speed. Another solution to weak or unstable Wi-Fi connections is to purchase an antenna extender for your Wi-Fi card, which is basically an extension wire that lets you position your Wi-Fi antenna more optimally instead of just behind the computer case. 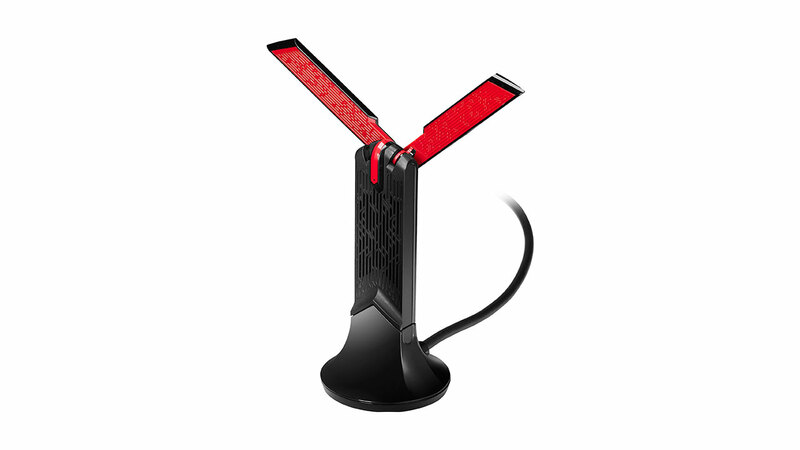 One can also purchase an external USB Wi-Fi adapter, just like the ASUS USB-AC68 Dual-Band AC1900 USB Wi-Fi Adapter. External USB Wi-Fi adapters usually come with extension cables so you can position them somewhere with the best reception, much like an antenna extender. Sometimes even when the Wi-Fi signal is strong, users may still encounter stability and performance issues. These can be due to a congested WiFi channel, which happens when multiple routers and devices are using the same channel within the same area. Moving your router to a different and less congested channel is an easy way to solve these issues and improve your Wi-Fi performance and stability. Another and better way to avoid congested channels is to move to the less used 5GHz band. While many new devices are already compatible and are working on the 5GHz band, older and less advanced ones still run on the congested 2.4GHz band. The 5GHz band also provides faster data rates or performance. It does have the setback of a shorter operable range and less obstruction penetration compared to the 2.4GHz band but those can be solved by the previous solutions we’ve listed. If range isn’t an issue though, moving to 5GHz almost always assures a less congested network and better overall Wi-Fi performance and stability. The most significant, and most expensive, solution to improve your Wi-Fi connection is to upgrade to the 802.11ac or Wireless-AC wireless networking standard. It is the most recent commercially released wireless networking standard in the market and performs significantly better than its predecessor 802.11n. 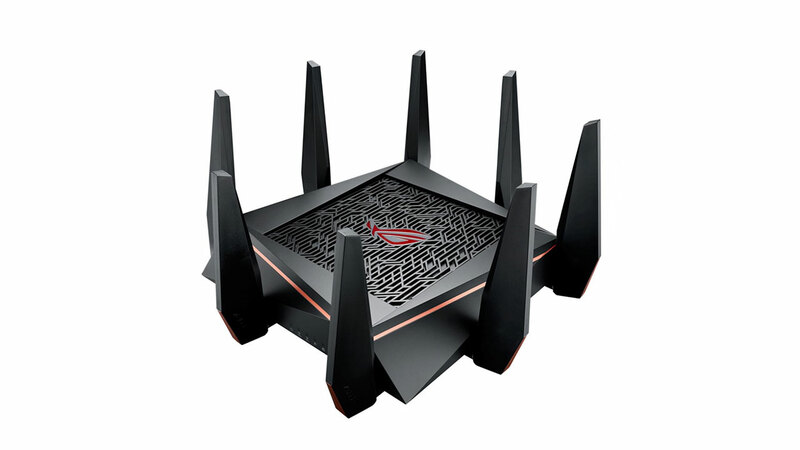 Upgrading to the 802.11ac standard would mean purchasing an Wireless-AC router, such as the ASUS ROG Rapture GT-AC5300 tri-band gaming router, as well as an AC Wi-Fi adapter, such as the aforementioned ASUS USB-AC68 Dual-Band AC1900 USB Wi-Fi Adapter. Upgrading to 802.11ac not only assures significantly better Wi-Fi performance and stability but it also future-proofs your network for all upcoming devices. A fast and reliable Wi-Fi is incredibly important for gaming and ensuring that our entire home has strong Wi-Fi coverage is just as important, especially for homes with multiple gamers, those with gaming setups at different parts of their home, or those that host LAN parties. And while the solutions we’ve presented can work, they require a bit of know-how to accomplish. A singular, easy-to-setup, and holistic wireless solution would still be the best way to provide a strong, reliable, and thorough wireless connection to one’s entire home.